Red Veltliner early is providing a variety of wine beautiful golden yellow color, subtle aromas, while at the higher sugar content must appear almond and honey tones. 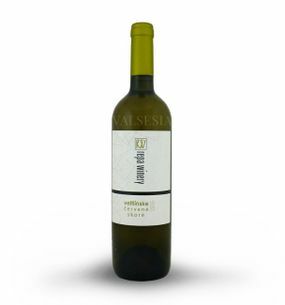 The wine Red Veltliner early is filled with sweet, fruity and spicy with soft tannins. Wines of this variety in the aroma and flavor presented with a mixture of garden fruits, almonds, honey and fine breadstuffs. 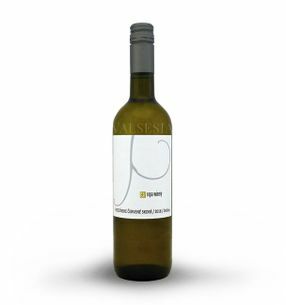 REPA WINERY Red Veltliner early 2015, quality wine, dry, 0.75 l The 2015 offers great even in this wine an unforgettable experience - a pleasant, delicate floral aromas complemented by fruity citrus sensations passing into fine mandľovinky. Great sense of wines completes the fresh taste with a pleasant acidity and residual sugar.